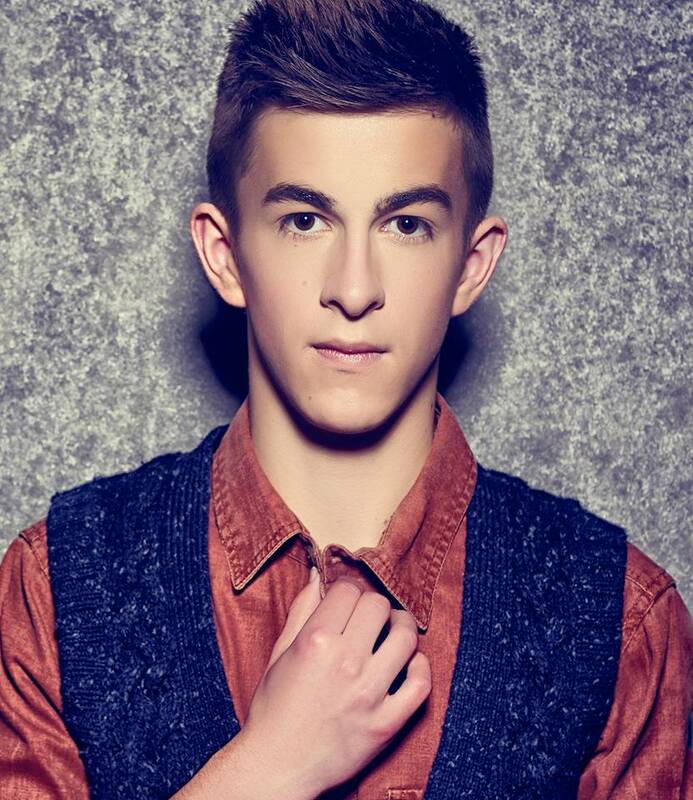 Born in 1996, Lennert is probably the youngest most extremely talented Belgian dj ever! Ever since he learned to walk, music has always been the centre of his entire universe. He spinned his first records by the age of 10, driving his family completely crazy by practising every single day until all the windows popped out! At the age of 15, Lennert felt he was ready to show off his dj talent to a much bigger audience and he couldn't have been more right! He was then the youngest dj ever to win several prominent Belgian dj contests and that's how his career was launched! His style is a mixture of all round music brought on such a highly technical quick-mixing level, that even experienced dj's can't compete with! He represents our new upcoming dj talents to the FULLEST! Once you'll hear him, you'll understand his motto: FORGET EVERYTHING, DANCE!